We discuss copyright and how Hollywood cons Congress by using Wall Street accounting. In the second half of the show, Max talks to Amir Taaki about hackers, piracy, technology and bitcoin. 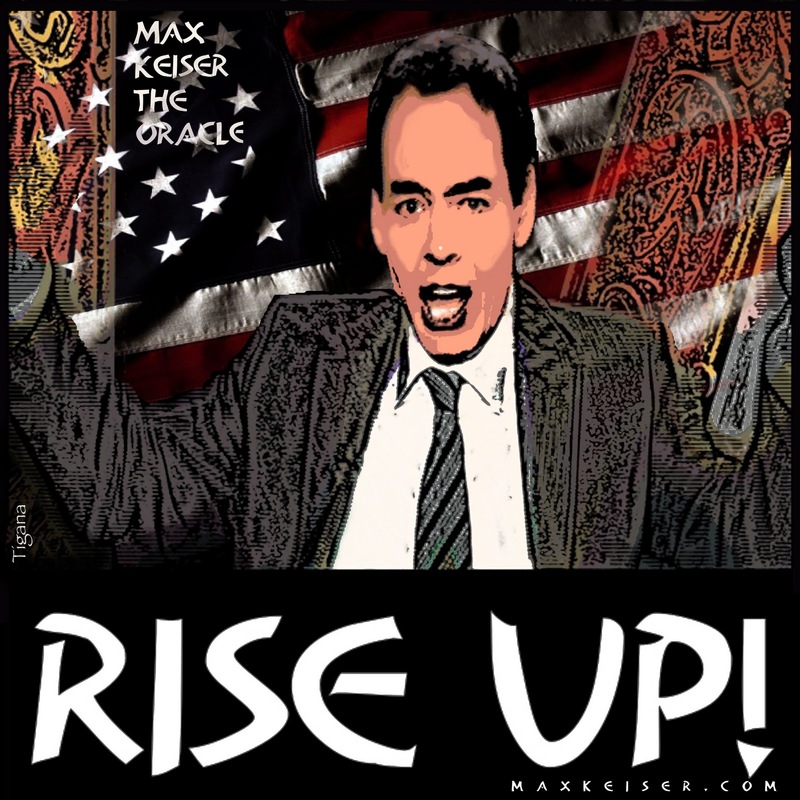 You need to be a member of Max Keiser - Frontline financial war reports to add comments! In this edition of the show Max interviews Alex Jones form infowars.com. He talks about the Occupy Bilderberg movement and its mainstream media attention; What the mission is? Where does it go from here? Alex Jones is an American talk radio host, actor and filmmaker. His syndicated news/talk show The Alex Jones Show, based in Austin, Texas, airs via the Genesis Communication Network. Max Keiser and co-host, Stacy Herbert, the european short change con in which debt and debt facilities are created and swapped at ever increasing speeds in order to defraud the population. In the second half of the show Max talks to economist Yanis Varoufakis about the ponzi austerity screwing Europeans right down to the ground with more debt.